We have another exciting giveaway that you don't want to miss! 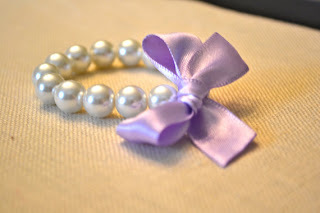 Little Mae Designs is an Etsy shop that has the cutest "Little Treasures for Little Princesses"! I was so excited when I found it! Jennifer is the creator behind all these creations. I love how she has coordinating set and I especially love the price! Her products are extremely affordable, so you will be able to get more for your money. And how doesn't like that? She has so many different options to choose from: anything from headbands to necklaces to bracelets. She even has the option for you to build your own necklace! 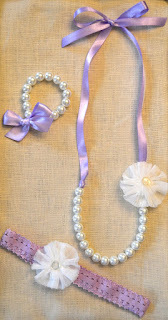 Little Mae Designs is giving away to our readers one Pretty Violet set value at $16. This is perfect for Easter and your little darling will absolutely love this! 3. 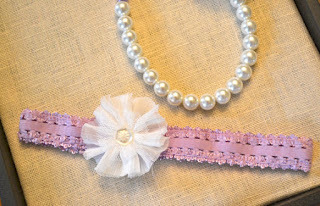 Go to Little Mae Design's etsy page and tell us what item is your favorite! This giveaway will close on March 13th at Midnight and the winner will be announced March 14th. 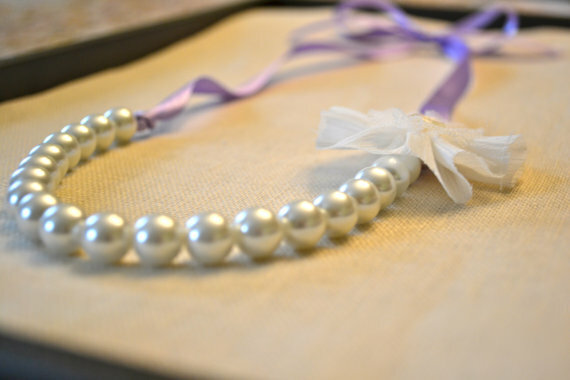 I like the Bella Ivory Pearl necklace! Such beautiful items! 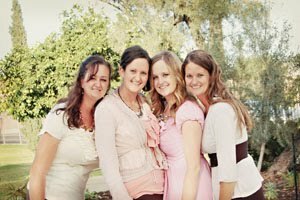 Liked Babblings and More on FB. Voted for Babblings and More on Picket Fence Blogs. I am following Babblings and More with GFC. Currently my mind is on anything white, my sister is getting married in Aug. So my fave item is White Pearl Necklace. I voted for Babblings and More on Picket Fence Blogs. I like everything in the store!